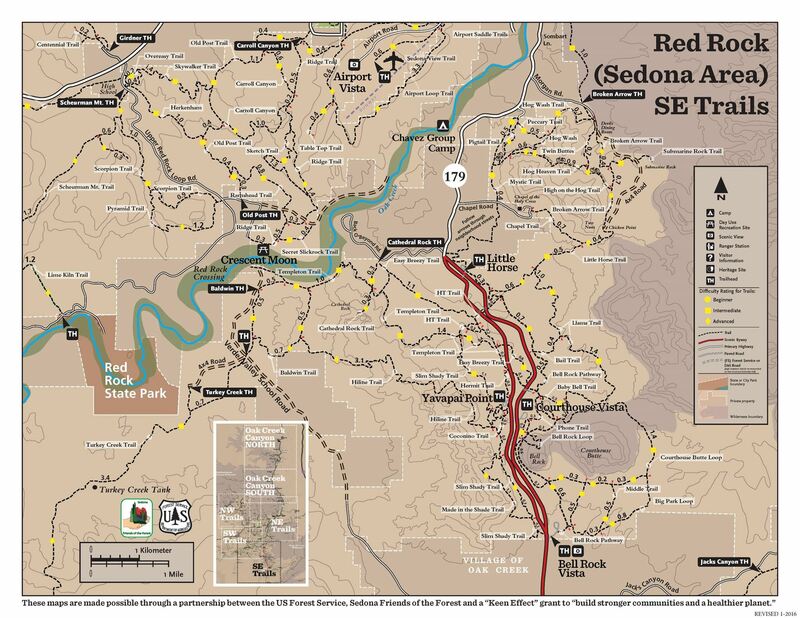 The below maps were made possible through a partnership between the US Forest Service, Sedona Friends of the Forest and a "Keen Effect" grant to "build stronger communities and a healthier planet." 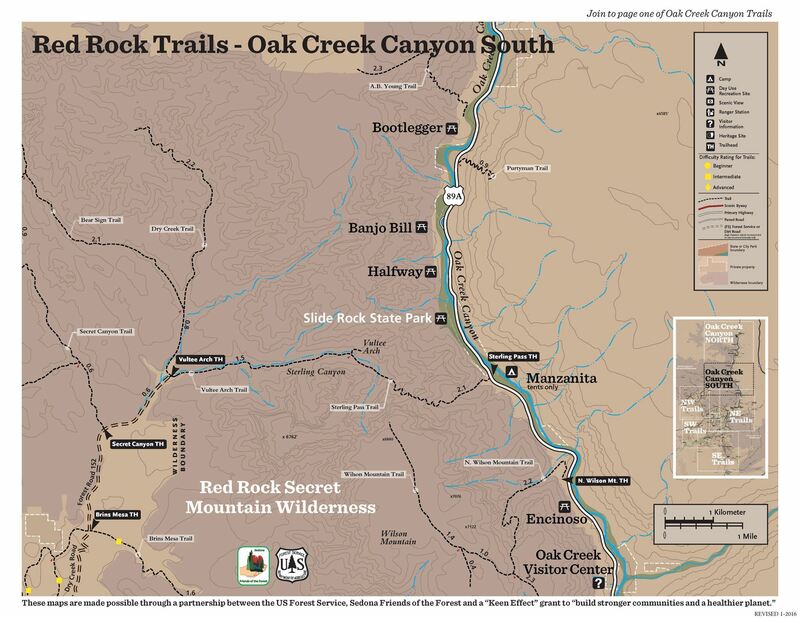 These maps are available for download at no charge as you'll be able to see the impact of our work while experiencing the immense natural beauty as you hike, mountain bike or ride a horse on these magnificent trails. To download, click on the map and then save the corresponding .pdf file. 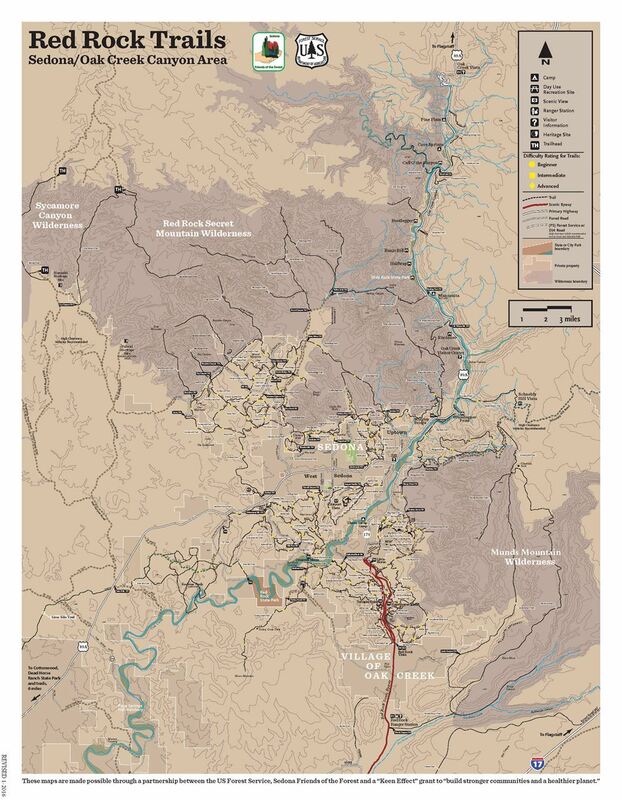 If you do download a map(s) please consider a donation so that we can continue our work. Thank you. 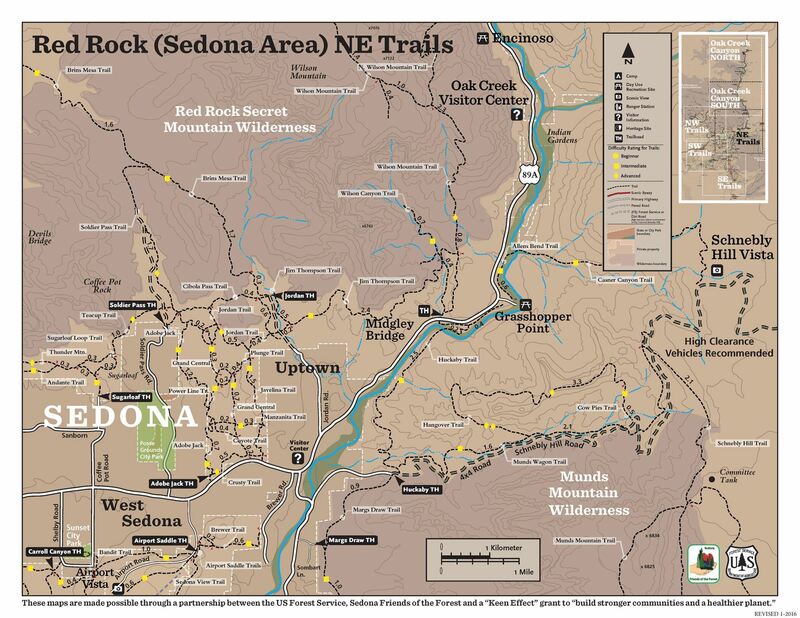 Explore the most popular trails near Sedona, Arizona with hand-curated trail maps and driving directions as well as detailed reviews and photos from hikers, campers and nature lovers like you. 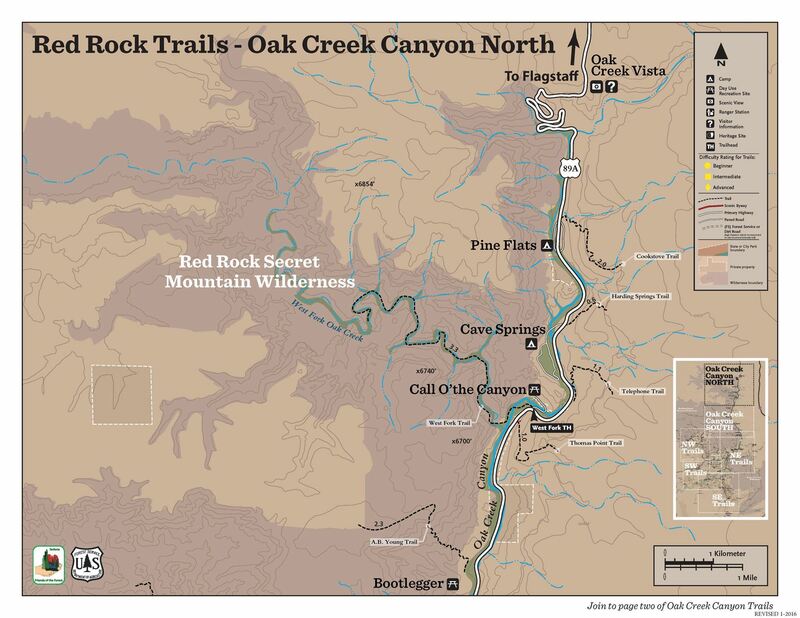 AllTrails helps people explore the outdoors with the largest collection of detailed, hand-curated trail maps as well as trail reviews and photos crowdsourced from a community of 9 million registered hikers, mountain bikers and trail runners. AllTrails has built the most complete, accurate, and global dataset for off-road recreation ever, along with the easiest-to-use product suite that helps users find, customize, record and share outdoor activities and the largest and most active digital community of outdoor enthusiasts. 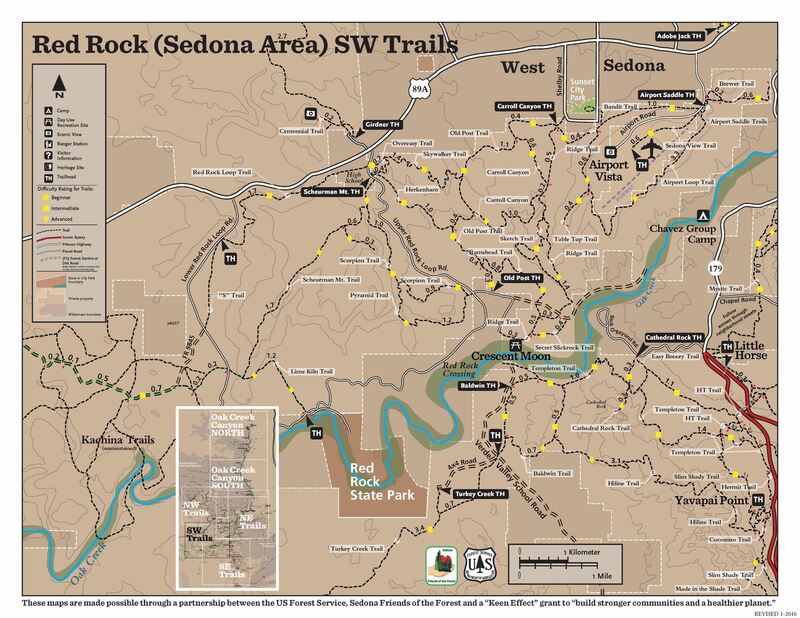 Embedding AllTrails on this site does not imply an endorsement of AllTrails by the Sedona Red Rock Trail Fund. We've embedded AllTrails because it identifies trail aspects - kid friendly, authorize users (hiking, biking, equestrian, dogs) difficulty, etc. 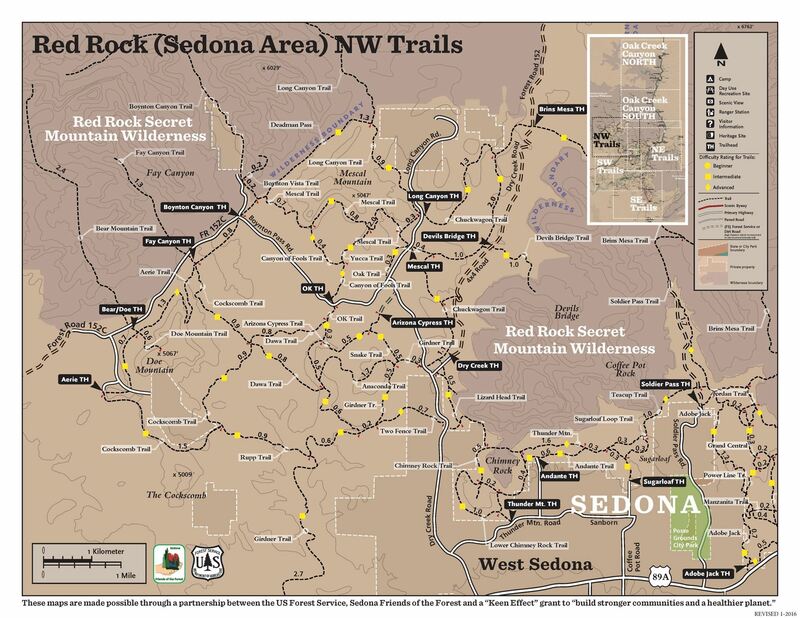 - important for the safe and authorized use of our Red Rock Trails.